The man’s name was Mielo. It was a name Selja cursed until her dying day. 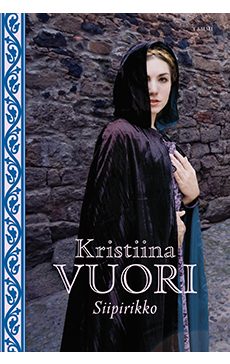 Abducted in 14th century Karelia, Selja dreams of escape. But like its protagonist, readers of this captivating story will find it impossible to wrench themselves free before the final page. Two Seljas, the daughter of a smallholder and heiress to a noble house, are enslaved and spirited away to Karelia, but only one of them survives the journey. Selja takes her dead friend’s signet ring for herself.